​Scott Pearce is a local product from right here in Savannah, Georgia. Scott began to learn about the inner workings of vehicles at a very young age. 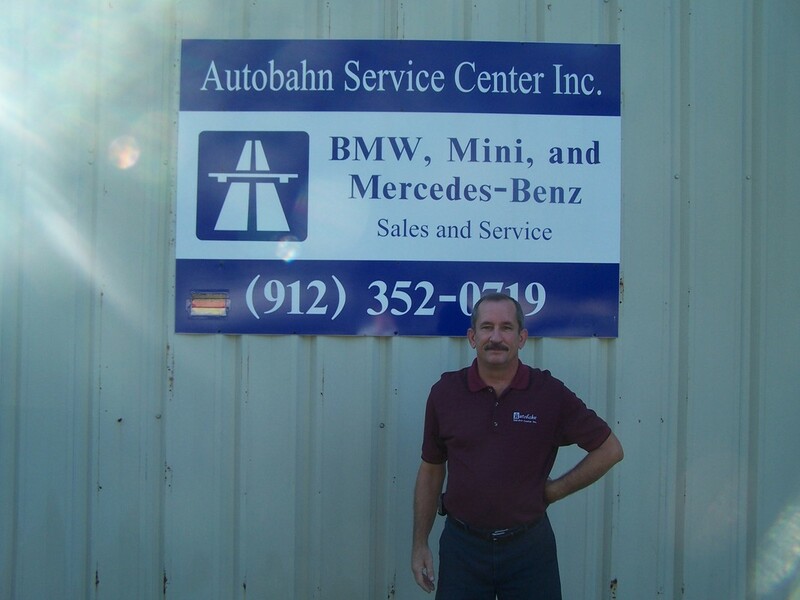 Before forming Autobahn Service Center Inc. with Dietmar Strohmetz in 1999, Scott owned and operated Pearce Automotive in the same location. Scott worked on a wider variety of imported and domestic vehicles. He is best known for his trouble shooting capabilities on BMWs and Mercedes-Benzs of all ages. 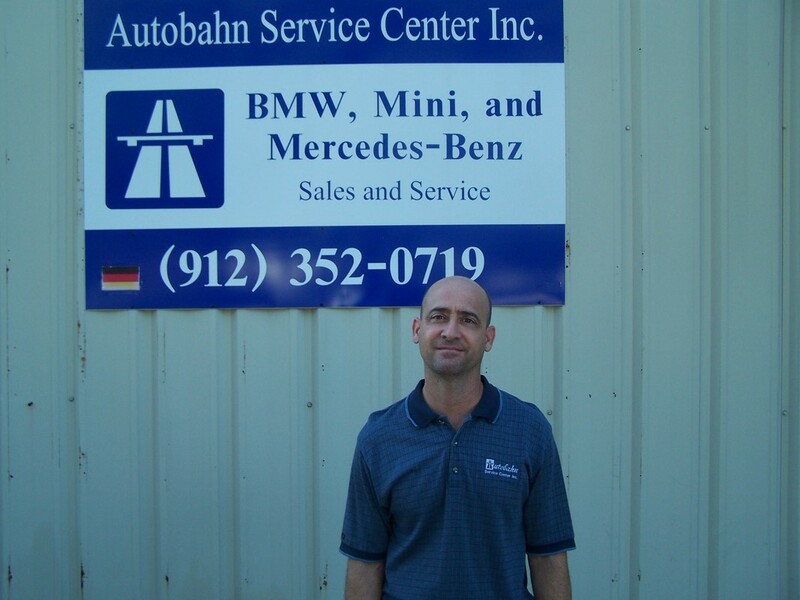 ​Mark has been with Autobahn 7 years now. 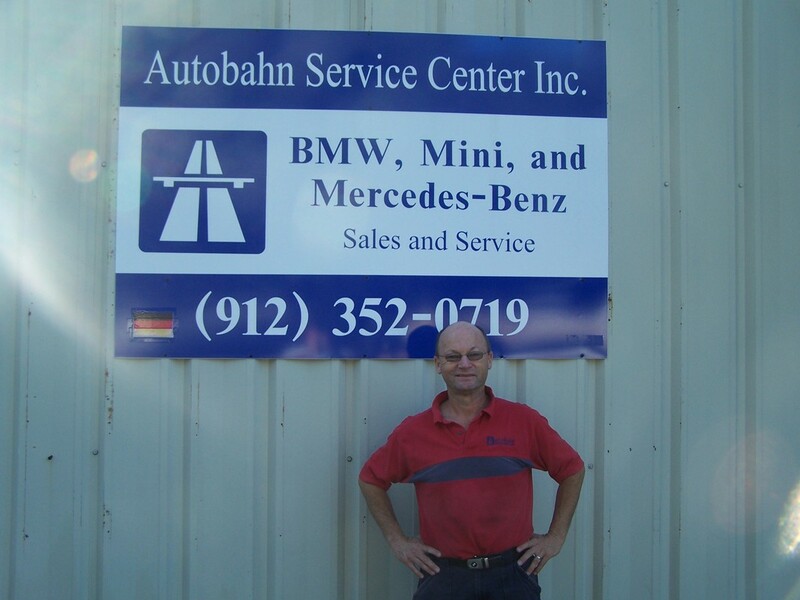 Before joining Autobahn, Mark gained his BMW Master Technician certification while working with a BMW Dealership. He has over 15 years experience working on BMWs. Mark takes great pride in his ability to troubleshoot most any issues and his attention to detail. Like the technicians you will find at your local dealership, Mark is factory trained through BMW and his talents far exceed your typical technician. Rebecca grew up being around the car business. Before joining Autobahn, she was in the pet boarding/daycare business. 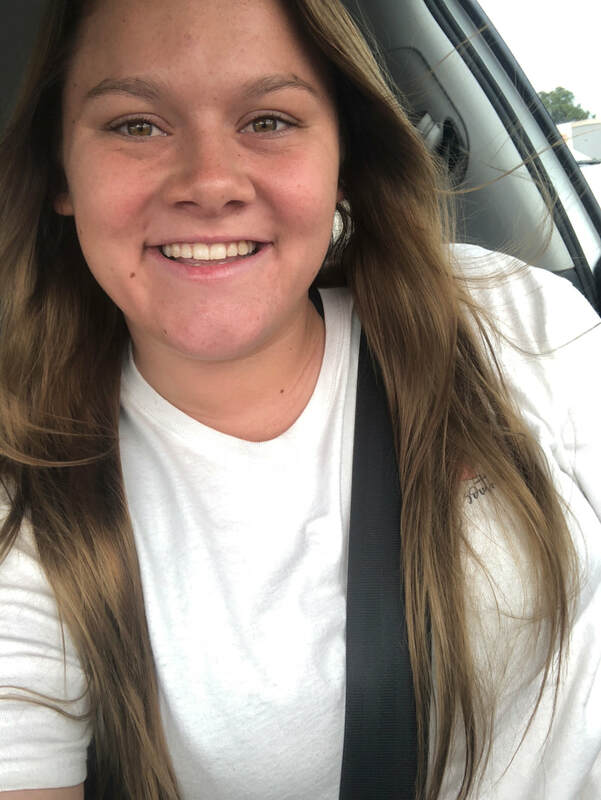 She graduated in 2018 from East Georgia College with an Associate's Degree. She is passionate about making the customer happy and giving the best customer service possible. In her free time, she enjoys taking care of her two dogs, loves traveling, and swimming.